In a bid to strengthen partnership between the local community and innovators, a team of innovators and staff from Makerere University School of Public Health ResilientAfrica Network (RAN) www.ranlab.org drove Pader district, Northern Uganda for a three-day workshop January 19-21, 2016 on Creative Capacity Building workshop (CCB). The main purpose/objective of the workshop was to develop the skills and capacity of both the innovators and RAN staff to co-create with the local community, who are at the core of innovations management. The capacity building training session was made possible by Rockefeller Foundation through the BridgeSpan Project being implemented by D-Labs at MIT-IDIN (Massachusetts Institute of Technology- International Development Innovation Network). 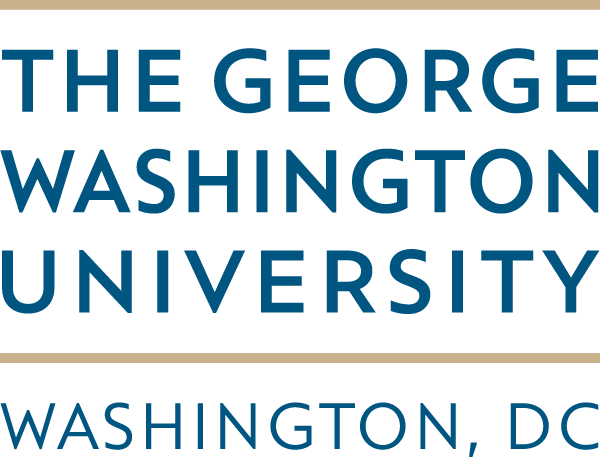 The workshop was facilitated by Amy Smith, and co-facilitators including Jessica Huang (MIT), Amen Emmanuel, and Okurut Stephen both from Kulika Uganda who also delivered as Creative Capacity Building Facilitators. Community Co-creation means designing with and for the community while user centered design is designing for the community. This workshop was held at the Christian Counseling Fellowship conference hall (CCF) with a 33 participants including RAN staff and a representative from 6 RAN innovator teams; Electronic Dollar A Day (EDAD), Kungula Thresh-it, Rapid Agricultural Produce Indirect Dryer (RAPID), Improved Push and Pull and The Earthworm Project. Details about these projects can be accessed here http://www.ranlab.org/innovations, http://www.ranlab.org/innovations/riap-grantees, and http://www.ranlab.org/innovations/ric4ace-grantees. 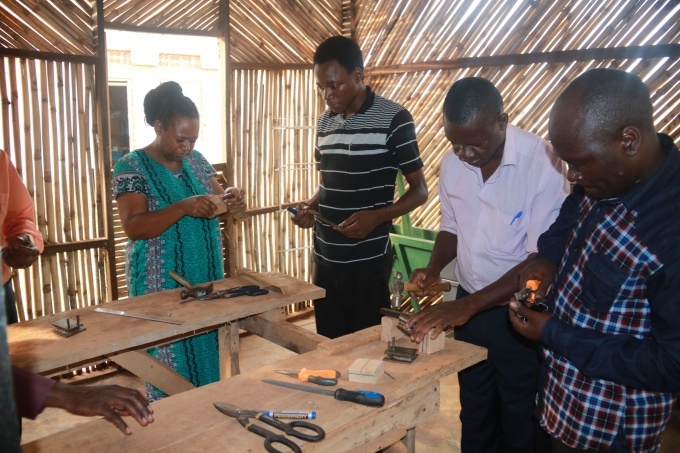 The hands-on session was held at the TET center in Pader, an innovation center put together by the IDIN network. At CCF, the workshop started with an introduction to community co-creation by the facilitator Amy Smith followed by a brainstorming activity, which engaged all the innovators to briefly talk about their projects. For any innovator to relate with the community challenges and solutions there has to be discipline of active listening. To effect this, the participants were indulged in a nametag exercise. During this exercise, the team was divided into pairs, asked to get to know their partner and design a nametag that best describes the person. Each pair would take turns listening to each other introduce themselves after which they would design a name tag for their respective partners. The exercise addressed the need for innovators to actively listen when engaging all the end-users of their innovations, understand the origins of their challenges and how much capacity they (locals) have to solve them. It also encouraged creativity as no writing tools were provided. Amy and the facilitators of the workshop made presentations and demonstrations of the charcoal press. Members brainstormed and discussed challenges faced during community engagement and co-creation. This team also visited the local innovation center to learn more about Creative Community Building (CCB). At the TET center, the team was tasked to raise several maize kobs as high as they could using a few sheets of paper. This was challenging but fun and at the end of the day, the teams were supposed to appreciate how the design process always creates solutions even with very minimal and limited resources. 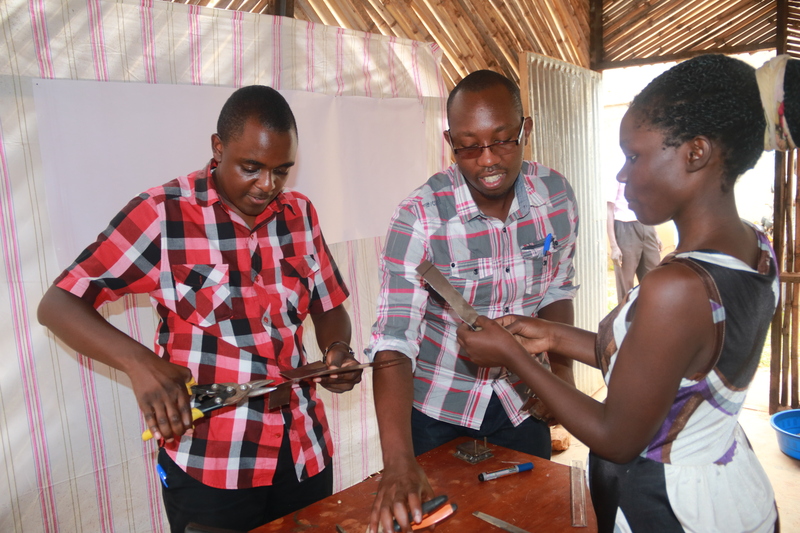 Participants were also taught how to make maize shellers using sheet metal, a hands-on activity that highlighted the advantages of demonstration. To cap the day, the team viewed case studies of CCB in the countries where it is operational. 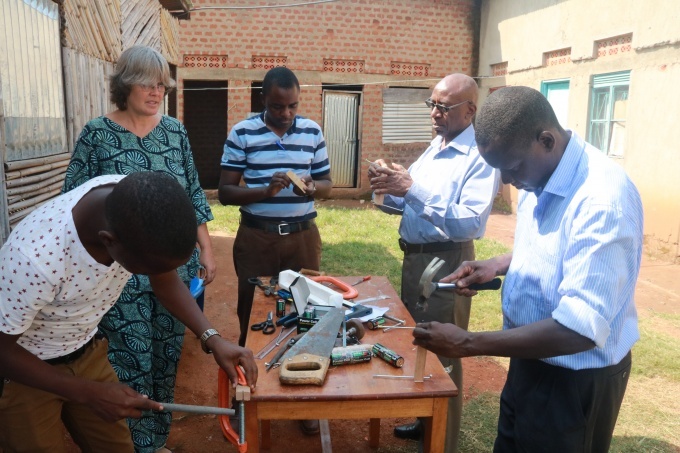 The second day began at the innovation center where the team was shown how to make battery powered electric Styrofoam cutters. These devices are used in sketch modeling, a technique used to enable people to proving, presenting and producing prototypes in a three dimensional format. The team was divided into teams, engaged in resource mapping so as to learn more about each other as well as know and appreciate what each participant brings to the table. The morning session was concluded with the human knot, a challenge aimed at enhancing teamwork to solve problems. Later in the day, participants were tasked to design tools for their daily use and each teammate would improve it. The challenge opened innovators to opinion and feedback. Finally, in their respective teams, members discussed strategies for addressing challenges on community engagement and co-creation listed the previous day. The pitch session sealed the final day of the workshop as both external and internal/ local innovators presented their projects to the audience. The local innovators showed their projects such as the groundnut press and the brick maker accompanied by a demonstration on the latter. 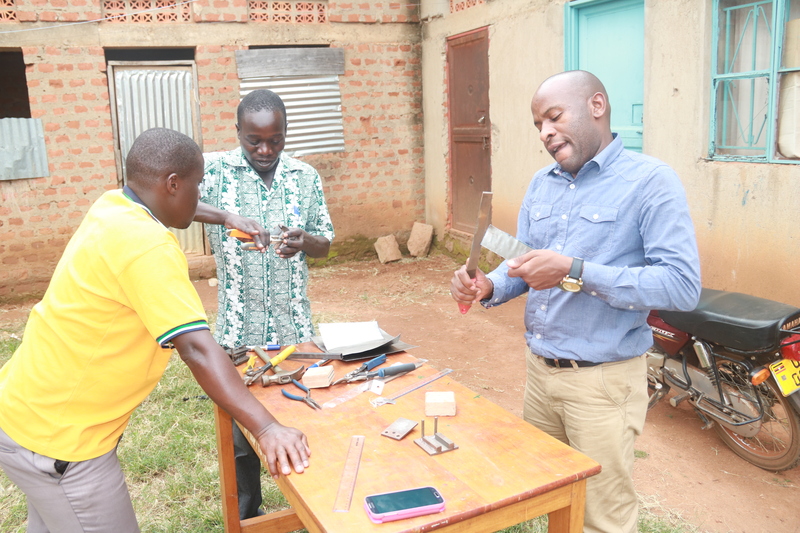 The community innovators included a fabricator and a carpenter who had developed the above tools. It was a great opportunity for all, especially the innovators who were in position to interact with these tools, critique and share suggestions on how all can be improved. It was a rich learning and networking experience for all the participants. Conclusively, there is need to tap into creative capacity potential and engage with other development partners like Kulika Uganda to continuously engage communities.